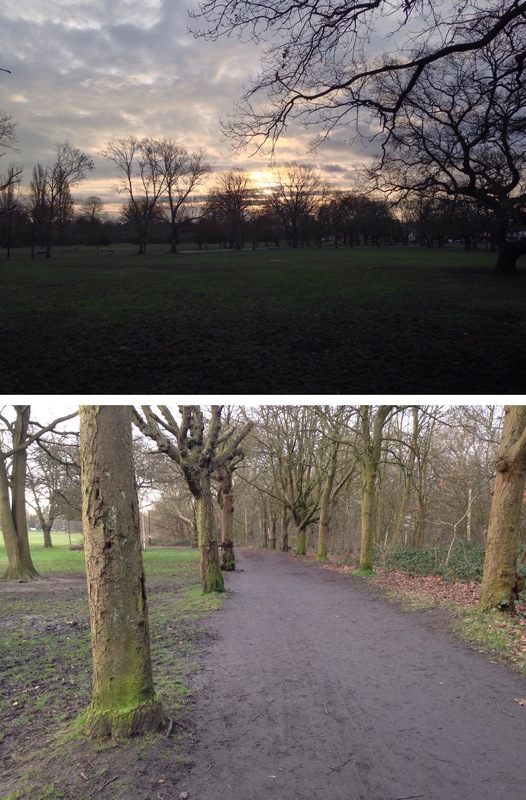 Up at 6am for my Friday morning run – I decided today I’d do a bit of exploring since I had the time. Ended up running through Wandsworth common, which I found out has a nice little wooded area to run through, quite a nice change from the streets of clapham. I ended up going 6miles in an hour, quite happy! In other running related news, I signed up to a half marathon today! It’s in Cardiff in October, I’m quite excited, it’s always great to have something to aim towards. Now to get my speed up to scratch! Not much else on today, I had a big chip shop dinner which was amazing! So happy it’s finally Friday, I have a lot of relaxing to catch up on this weekend. Zzzzzz.